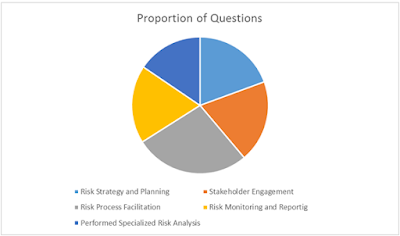 Risk Management is an important aspect of project management and a professional credential in this specific area arms an individual with all the abilities to cope diversity, complexity and global challenges. A project cycle encompasses different phases and each of them require proper planning to handle risks and uncertainties. With dynamic industrial changes it has become essential for an organization to engage a professional who has expertise in recognizing threats, mitigating risks and planning possible solutions. The role of a risk manager is integral to the completion of each phase and plays an important part in meeting objectives of the project. 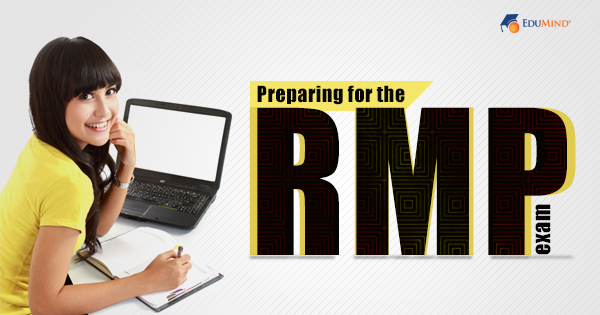 The PMI-RMP exam reflects accurately the practices of the project risk management professionals. Preparation for this examination offers the practitioner deep insight into industrial practices and standards and provide access to important resources. PMI-RMP exam process: Before beginning the preparation for the examination it is important to understand the process developed by PMI specifically for this exam. The process uses knowledge and task-driven guidelines to assess competence of a practitioner and determines the level of salience, criticality and frequency of knowledge, tasks and skills required to be a project-risk manager. The process has been designed according to best practices of test development and based upon inputs from practitioners who establish those standards. 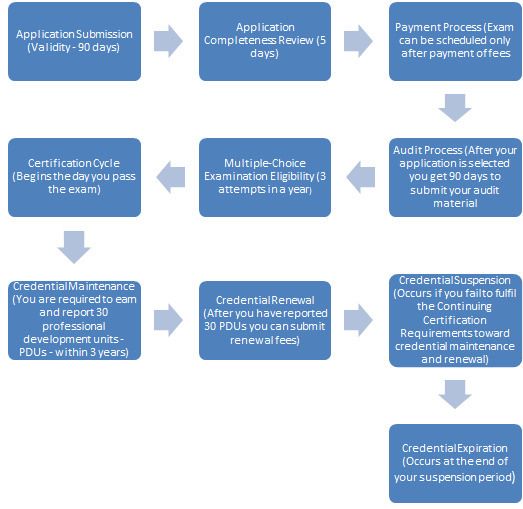 All questions are written and reviewed by qualified PMI-RMP credential holders. Five Important Domains: The PMI-RMP exam is focused on five key domains and tasks related to each domain appear on the multiple-choice format examination. 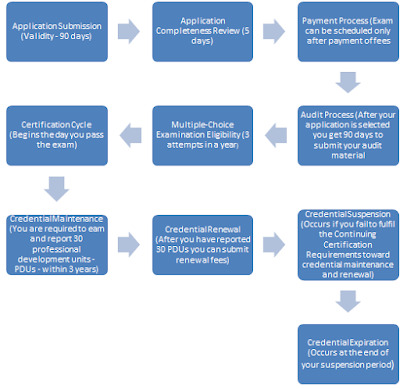 Thorough practice and extensive knowledge of each domain becomes crucial for candidates to pass the exam. 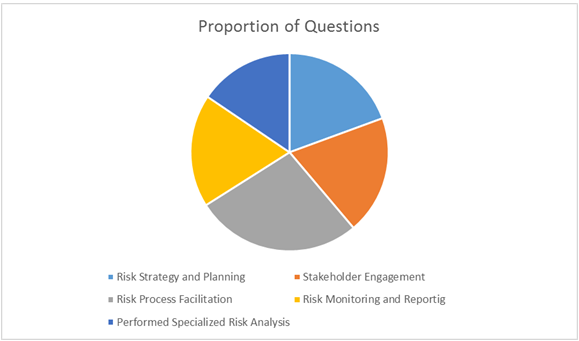 Study of five domains, namely, Risk and Strategy Planning, Stakeholder Engagement, Risk Process Facilitation, Risk Monitoring and Reporting, and Perform Specialized Risk Activities, provides knowledge about specific roles associated with each domain and responsibilities that are expected to be performed within that role. Proportion of questions: PMI has created a clear outline of the exam by concentrating specific proportion of questions from each domain. The preparation for the exam becomes easier if the candidate gains proper knowledge of the exam outline and key aspects from each domain. Importance of PMI-RMP preparation course: PMI requires the candidate to have project risk management education of total 30-hours (if you have a bachelor’s degree) or 40-hours (if you have a secondary degree). This could be met either with a project risk management course or with a PMI-RMP preparation course. Study Resources: The exam requires rigorous preparation and access to useful resources to pass it. The candidates need to have idea of real-world risk management situations since several questions are based on real world scenarios. Preparatory course, training programs, self-study and study groups can become extremely beneficial for the candidate. PMP exam reference books along with PMBOK Guide also provide all important information and resources. 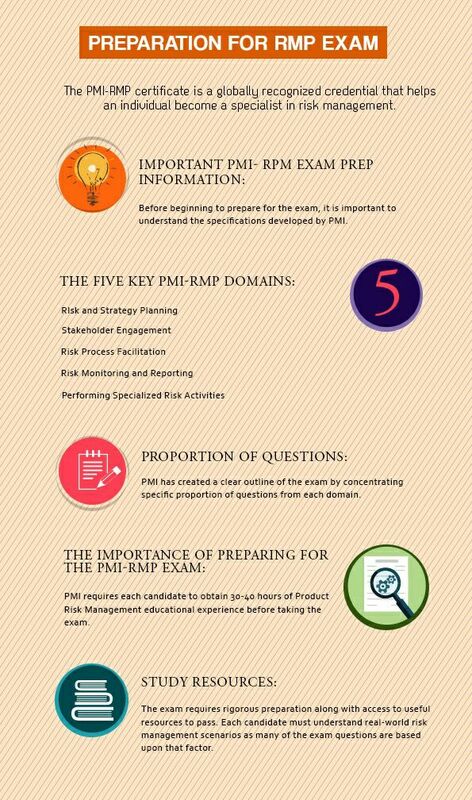 PMI-RMP Exam process: Before beginning the preparation for the examination it is important to understand the process developed by PMI specifically for this exam . Study Resources: The exam requires rigorous preparation and access to useful resources to pass it. The candidates need to have idea of real-world risk management situations since several questions are base on real world scenarios.